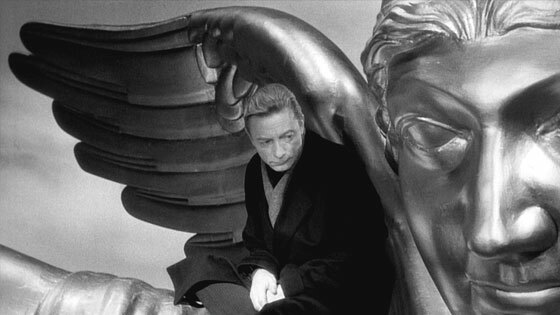 Wim Wender's ethereal masterpiece, WINGS OF DESIRE, celebrates its 30th Anniversary with the theatrical debut of the long-awaited digital restored edition. The new 4K restoration with 5.1 sound mix is provided by the Wim Wenders Foundation and supervised by Wim and Donata Wenders. 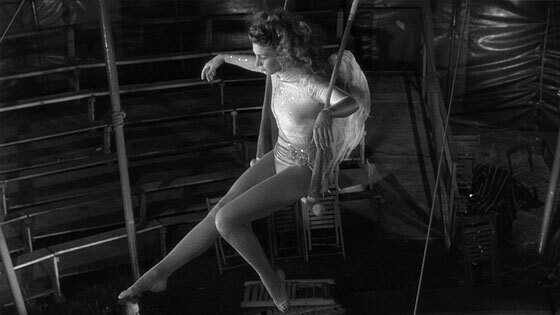 WINGS OF DESIRE is one of cinema's loveliest city symphonies. 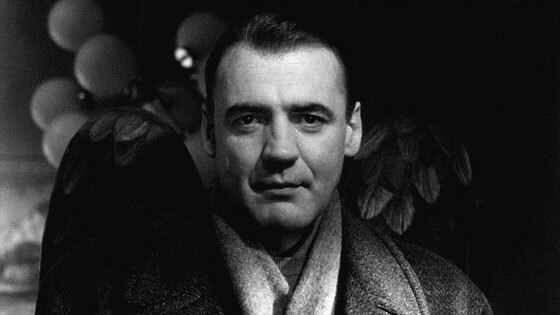 Bruno Ganz is Damiel, an angel perched atop buildings high over Berlin who can hear the thoughts—fears, hopes, dreams—of all the people living below. But when he falls in love with a beautiful trapeze artist, he is willing to give up his immortality and come back to earth to be with her. Made not long before the fall of the Berlin wall, this stunning tapestry of sounds and images, shot in black and white and color by the legendary Henri Alekan, is movie poetry. And it forever made the name Wim Wenders synonymous with film art. "As beautiful as it might have looked in Cannes '87, every print ever since is six generations removed. "- W.W.